Gravity Rush the Animation ~Overture~, a 17-minute short that seeks to tie the the original Vita game and upcoming sequel together, is now available on the PlayStation YouTube channel. We got a Japanese trailer for the one-off last week, but now you can watch the entire thing with English subs. 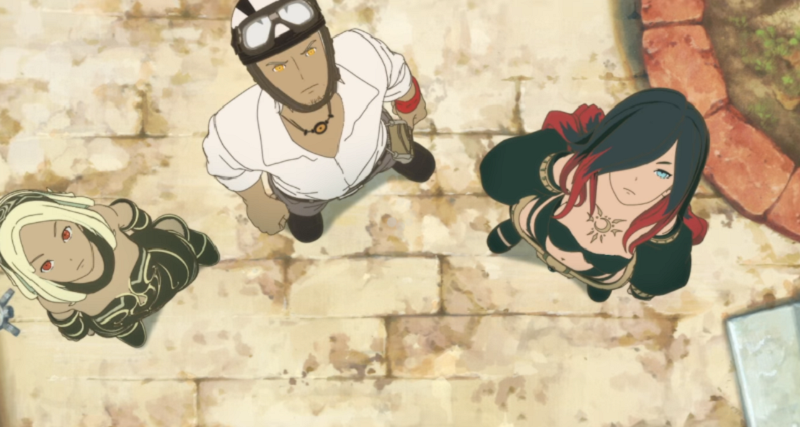 Released in two parts, the anime comes after a demo for Gravity Rush 2 made its way on to PSN and just a few weeks ahead of when the finished game. Originally due out this month, Gravity Rush 2 is now releasing on January 20, 2017 on PS4. The anime was produced by Studio Khara and shows characters like Kat and Raven returning to deal with the unresolved business left over from the end of the first game. And best of all, it’s free!